Welcome to StarShipSofa’s Meta Show. This show will be slightly different from other Aural Delights. 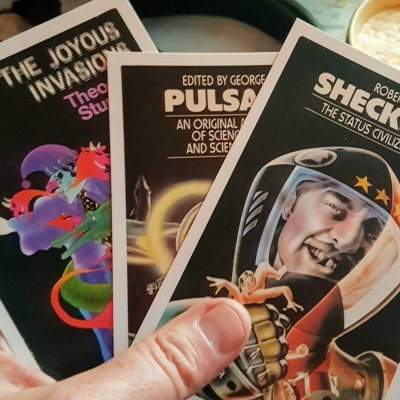 There’s no fiction or fact articles – just host Tony C Smith looking back at the highlights from 2010, his thoughts on how the show is run and what’s to come in 2011 for StarShipSofa.